Brain Boost Math. Computers. Robotics. Build a custom robot and program it to interact with the world. "The tutoring sessions at Brain Boost were very helpful and the small class size made it so that you felt the instructor's full attention was on you. I enjoyed it so much I even asked for more classes post the 4 we agreed to." "About ½ year ago I came to Brain Boost for help with math on my ACT. It took 1 two-hour session to raise my math score by 7 points. I couldn't have done this without the help of Brain Boost." "I liked taking sessions in Brain Boost, it helped raise my score by 20 points. The class size is small so it is personalized attention to my needs. They were even flexible with my schedule." Learn to Use LEGO Coding Software: Our goal is always to add value to a student's education. With LEGO Software we reenforce coding concepts, such as logic and decision-making, that they can apply to start learning to code. Build Custom Robots: Build custom robots with friends and other students, learning how to add sensors along the way. Then race and battle your robots against other students' creations. Team Work: We truly focus on team work in Robotics, as it is a crucial aspect of building a large robot. Work with other students to create truly unique ideas. 4:1 Student-to-Teacher Ratio: Our teaching method is tailored for each individual student and our classes have a maximum student-to-teacher ratio of 4:1. Learn to Code: we want to have fun building custom robots with LEGOs and also start learning to code. We use LEGO's EV3 Software for drag-and-drop coding that will introduce children to logic and decision-making, without the complications of text coding. Understand Sensors: One key component of robotics is understanding how a sensor functions and how we can interact with it using a computer. There are no limits as to what you can program the robot to do. Experienced Staff: Our goal is to provide the best education and experience during robotics, which is why we make sure our staff is properly trained to work on topic and patiently with kids. Fun, Energetic Environment: At Brain Boost we want to learn, but most importantly make sure we are enjoying it! We take pride in our fun, energetic environment that will allow students to expand their imagination and have a blast. Small Class Size: We want to make sure that each individual student has all of the attention needed, so our classes remain small. We will offer robotics courses until the beginning of summer camps (June 12th); if you miss a class you can make it up before that date on any Friday class. There is no coding experience required. 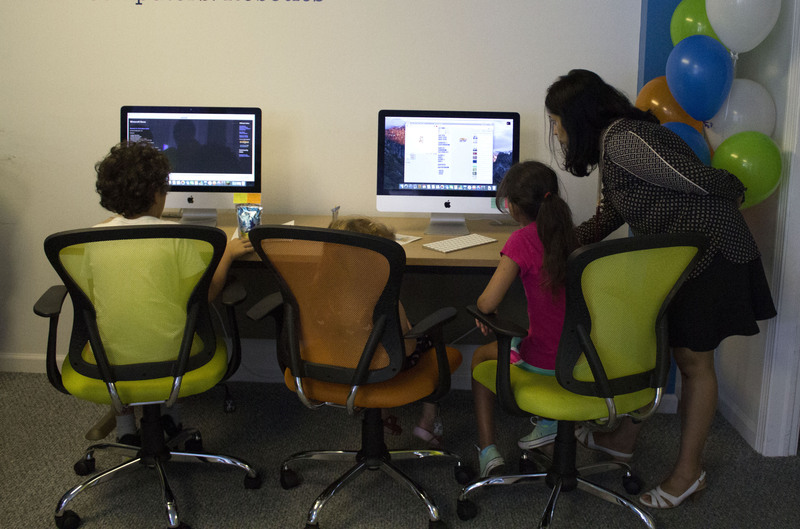 In fact, we like to use Robotics as a basic introduction for younger students to coding, so that the jump to making advanced Scratch games is smooth. 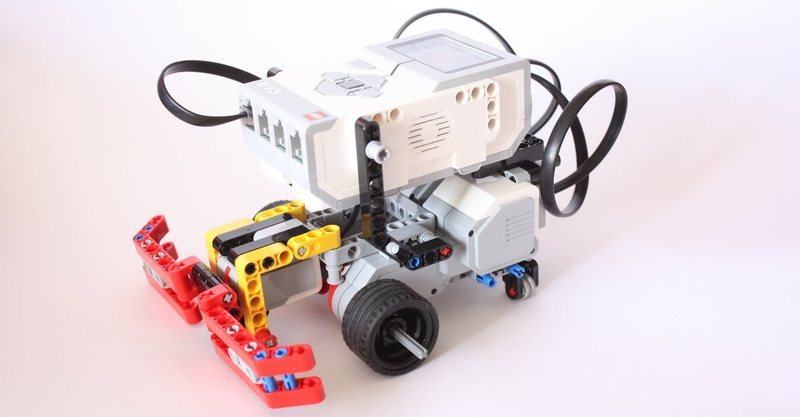 We understand that some students may own LEGO EV3 robots and want to learn to use them in these courses-- we are happy to assist any student with this, but there is always a risk of losing some LEGO pieces, as we have many thousands on site. It is at your own risk. We have small classes sizes and take pride in having fun, energetic teachers that connect with the students. We always have coding and math concepts in mind for any activity. Our goal is to add value to any child's education. You can take a free tryout class during any of our Friday 5-6:30pm classes. If that time slot does not work for you, please get in touch with us regarding other possibilities. 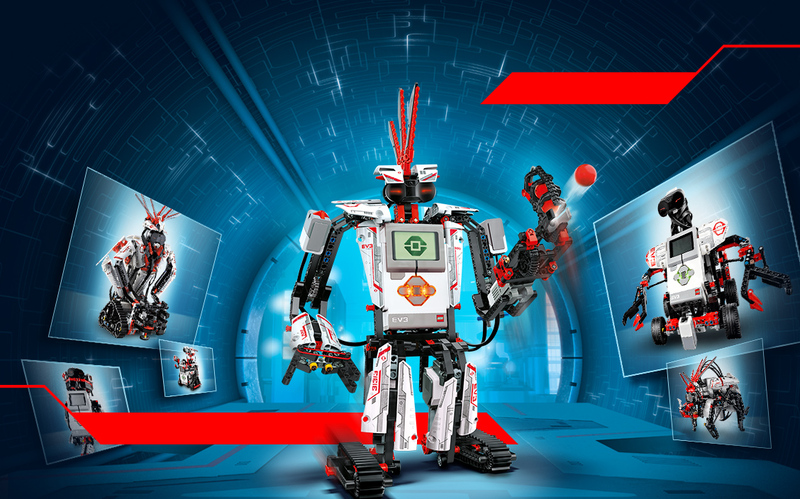 At the moment we only offer Robotics courses for kids ages 5 - 12 focused on LEGO EV3 Robots. If you have a particular interest in mind, please get in touch, we are always willing to hear about other teaching opportunities in STEM. © Brain Boost, LLC 2018. All Right Reserved.